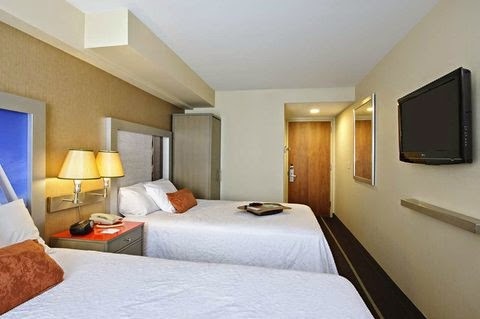 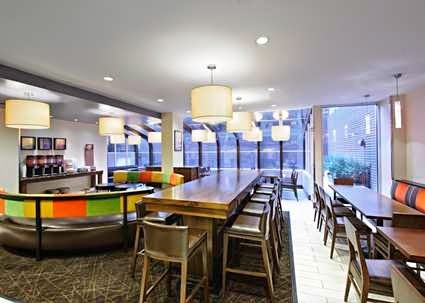 Hampton Inn Manhattan located in the heart of New York's fashionable Chelsea neighborhood and Garment District, steps from Penn Plaza and a short walk to leading businesses and attractions. 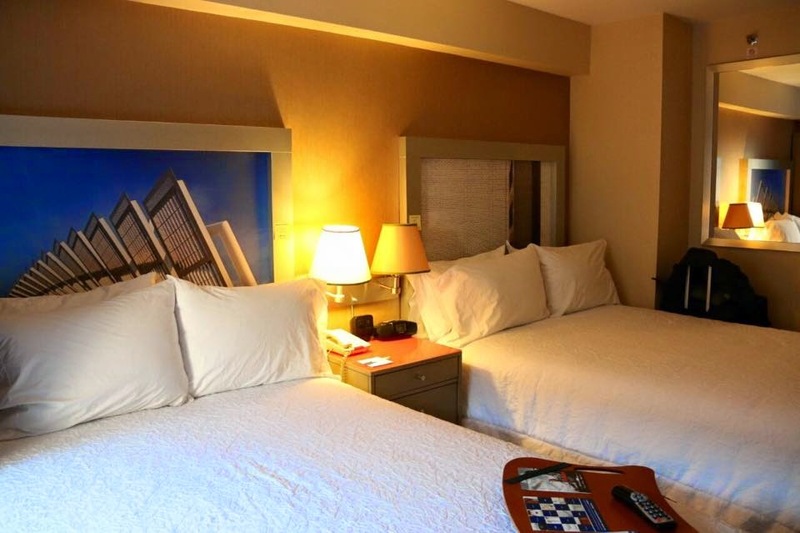 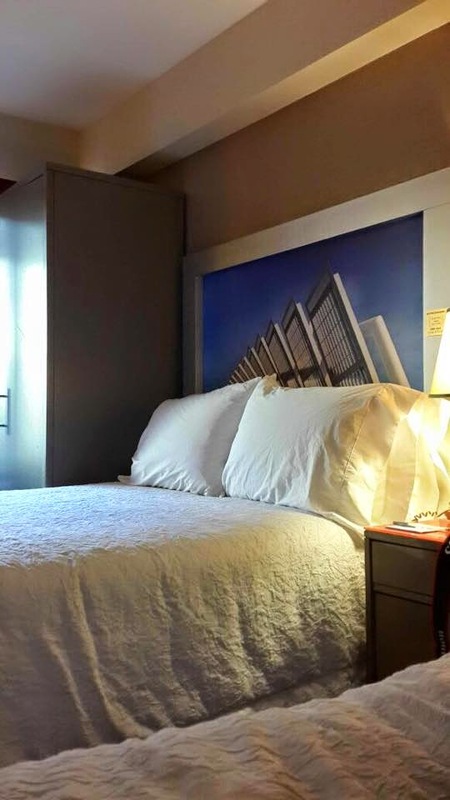 About a mile from the Jacob Javits Convention Center, the central setting of our New York hotel is close to all the action and top New York City tourist attractions, including the Empire State Building, Central Park, Penn Station, Times Square, the Broadway Theatre District, and 5th Avenue shopping. 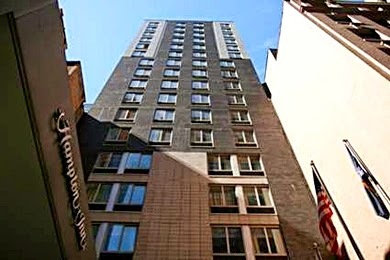 Hotel is located near New York City's famed Madison Square Garden is located at 4 Pennsylvania Plaza in Midtown Manhattan and is home to some of the world's greatest sports teams, including the National Hockey League's New York Rangers, the National Basketball Association's New York Knicks, and the New York Liberty of the Women's NBA. 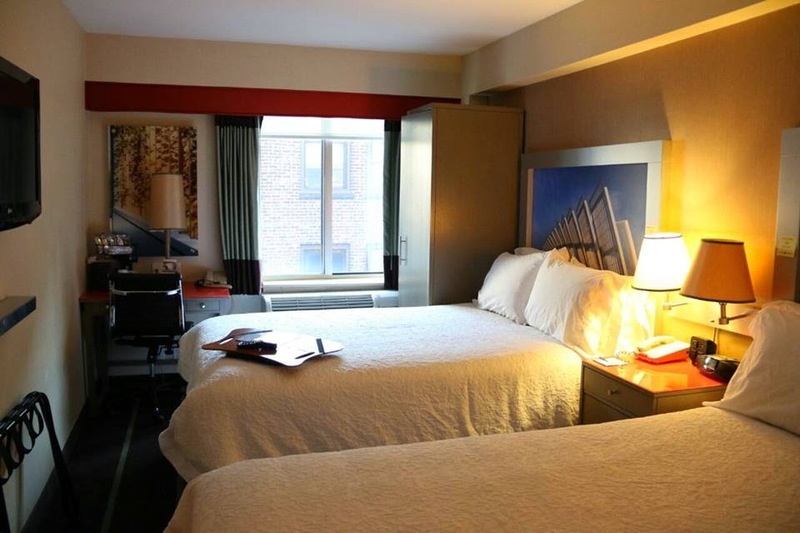 The massive complex stretches across 31st Street all the way to 33rd Street, and goes east to west from 7th Avenue to 8th Avenue. 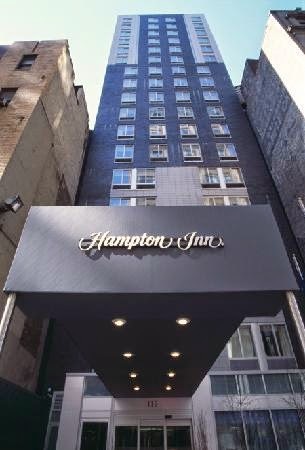 The NYC sporting and entertainment venue is adjacent to Penn Plaza, one of NY's major hubs of transportation. 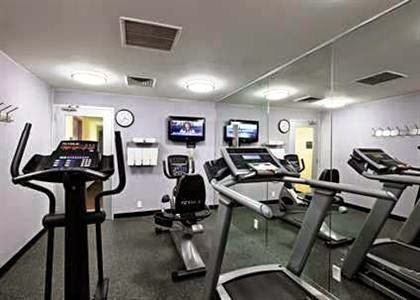 Just few blocks away, we can easily walk between The Garden and our accommodation.